After his sister is brutally murdered during a goblin raid, a young boy swears vengeance upon the creatures who killed her and the rest of his village. Five years later and now a novice adventurer, he is by chance reunited with his childhood friend, another survivor of the massacre. 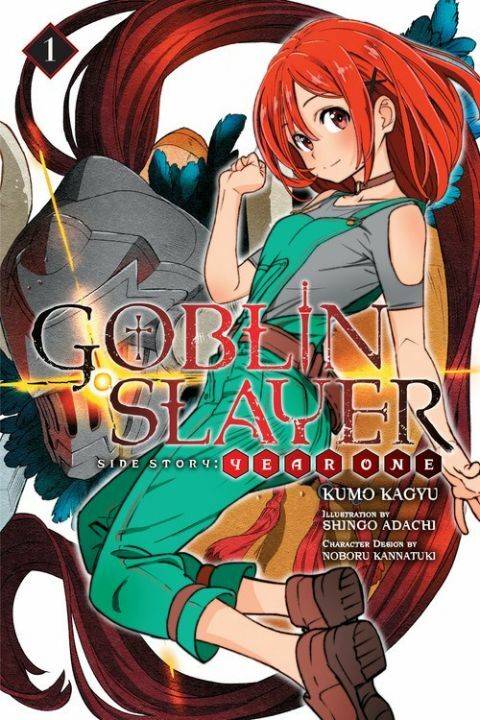 Despite his inexperience, crude battle gear, and low rank, the boy sets off alone on a mission to defeat a lair of goblins--thus begins the origin story of how he came to be known as Goblin Slayer!